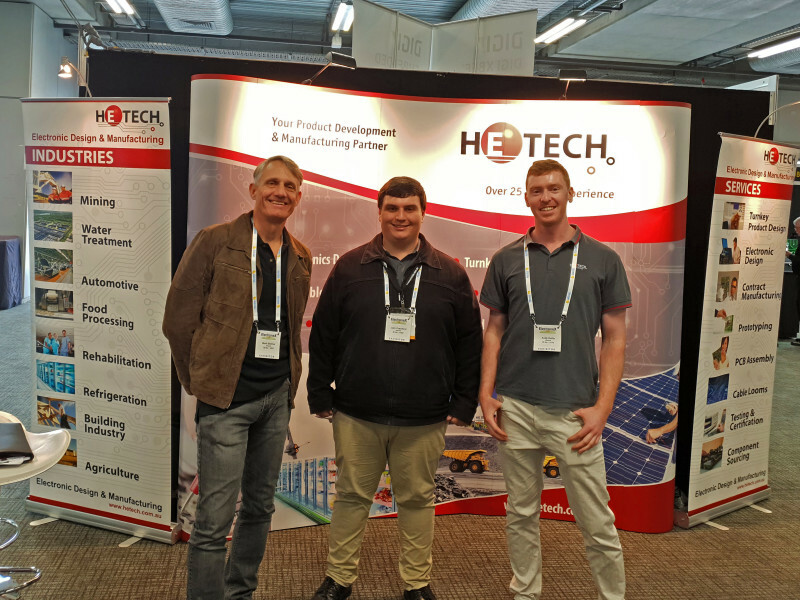 Firstly, we would like to thank everyone who visited us at the Hetech stand during Electronex 2018 in Sydney. Hetech also took the opportunity attend the coinciding SMCBA training courses, improving our engineering capabilities and provide a superior design and manufacturing service for our customers. Did you catch Mark Steiner’s presentation on conformal coating in the manufacturing industry? Conformal coating material is a thin polymeric film that is applied to circuit boards, providing a protective layer against UV, dust and moisture.